Zhang Junkuo, Vice President of DRC, led a survey group of DRC and World Bank to Shanghai on February 20 and 21. 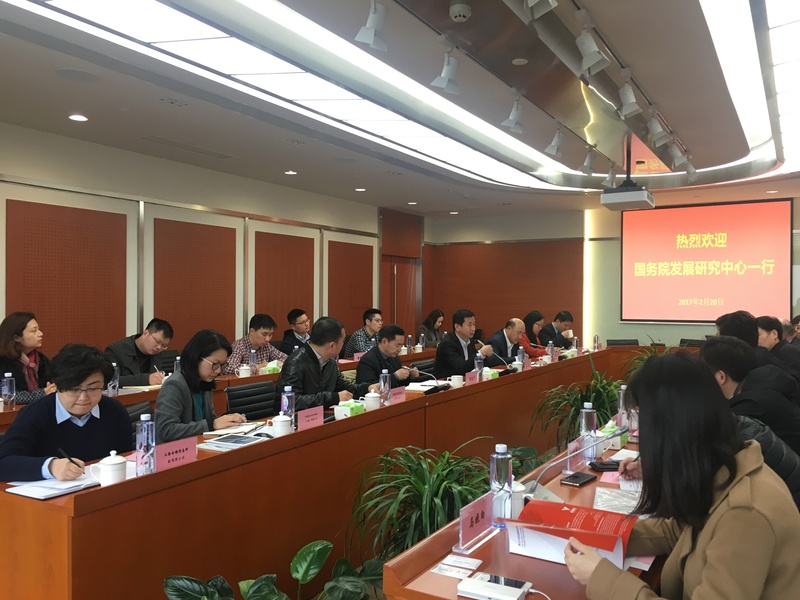 The group focused on new driving forces of Chinese economic transformation and issues concerning the private sector and start-up of new businesses. 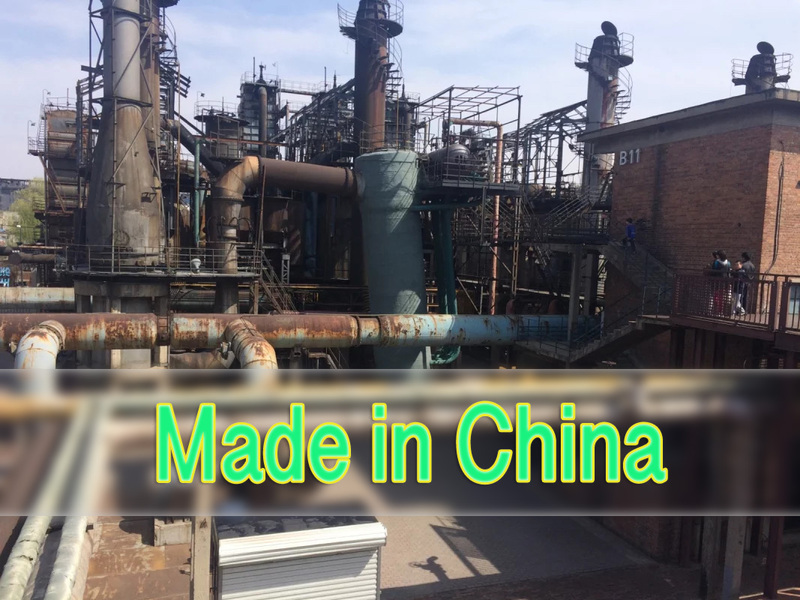 On February 20, the survey group visited Shanghai Yangpu Techonolgy Business Incubator and the Zhangjiang high-tech industry park. 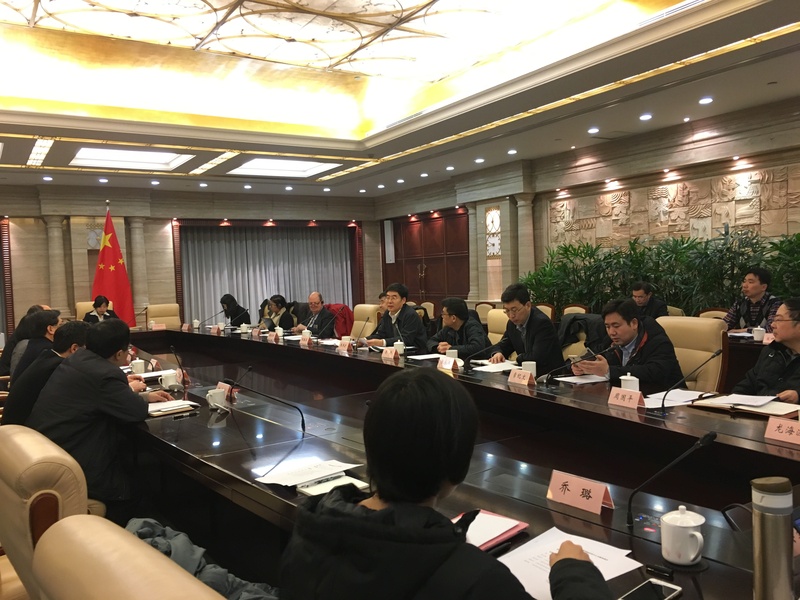 On Feb. 21, they attended a meeting organized by the Shanghai government on policies to encourage innovation and entrepreneurship in Shanghai.